The legendary adventure is back! Find and collect all of Poseidon's treasures! The legendary adventure is back! 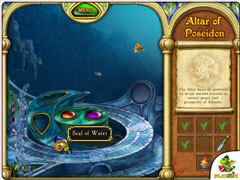 The power of Poseidon's treasures calls out to you, urging you to return to Atlantis once again. 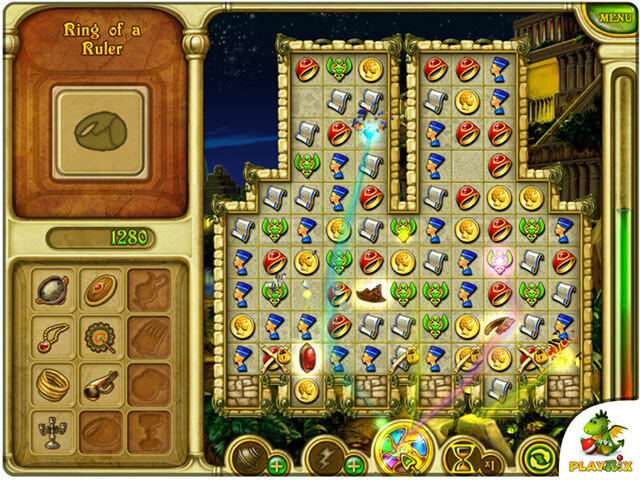 It now falls to you to find and collect all the lost treasures! 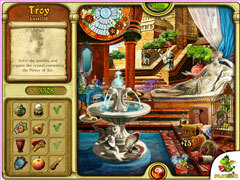 Set out on an exciting new quest in this spectacular mix of Match-3, Hidden Object and Adventure. 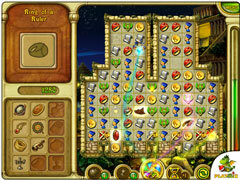 Embark on a fascinating journey around 7 ancient lands and collect powerful artifacts of Poseidon. Appease Poseidon, the patron god of the Atlanteans, and save the legendary continent. -Collector’s Edition extras: 24 bonus levels, original soundtrack, beautiful wallpapers.